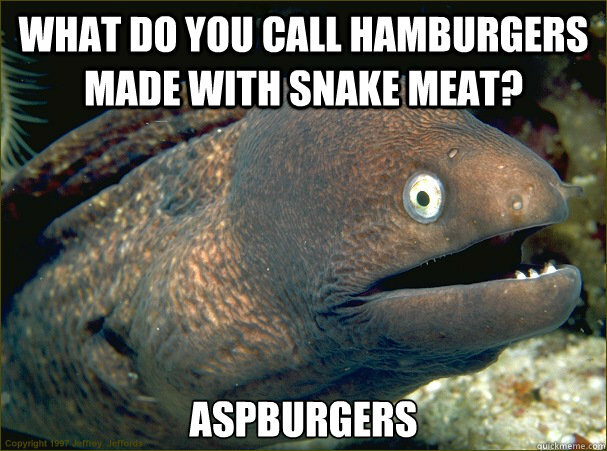 What does snake meat taste like? Discussion in 'The Backstage' started by Vinsanitizer, Jun 30, 2014. Dry, gamey. An yes much like chicken. Just a guess...but probably like snake. Micky and GIBSON67 like this. 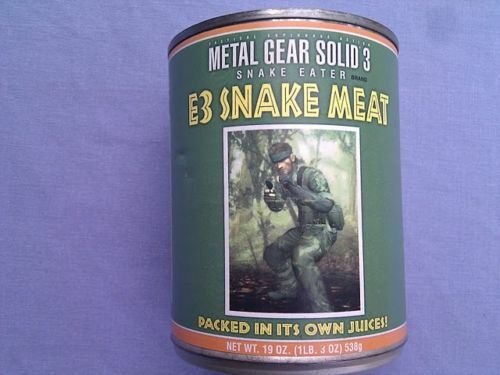 The one time I had snake, it did indeed taste like chicken. 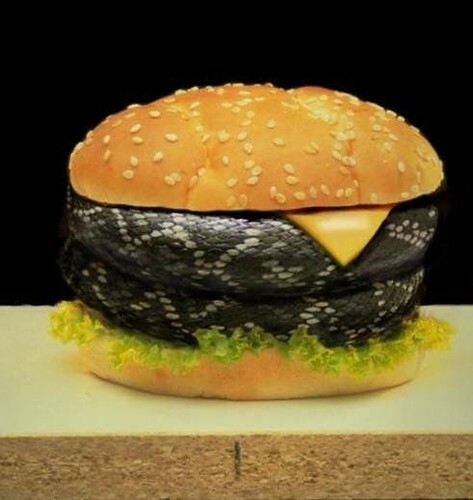 Perhaps a little 'meatier'. "Gamey" implies a richer, earthier taste. Chicken is about the least gamey meat there is, but dark chicken meat is a tad gamier than white meat. Turkey is gamier than chicken. In the USA, lamb is likely the most commonly eaten meat that could be described as gamey. Some people like it, some don't. Goat, venison, rabbit, and elk are less commonly eaten meats that are definitely gamey. Goat is very popular outside the US, but not so much in the US itself. Too bad, because goat meat is pretty damn good. Deleted because it was in bad tastes. scat7s and SwampThing like this. Rattley snake tastes like greasy chicken. Hardly worth the effort to clean them. poeman33 and blues_n_cues like this. 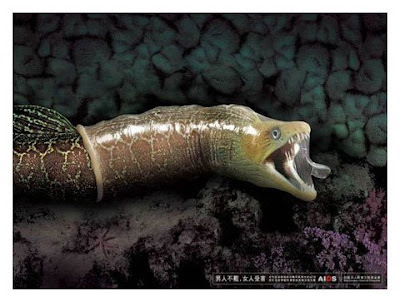 Well an eel sure tastes & feeeeeellls good just like a slippery snake! Baaaaaammm with some green eggs and some haaaaammm! wild/feral hog or as they're called in the Southwest-Javelina. it depends on what they're eating & the season. anything over about 100 lbs gets pretty strong,especially the males.